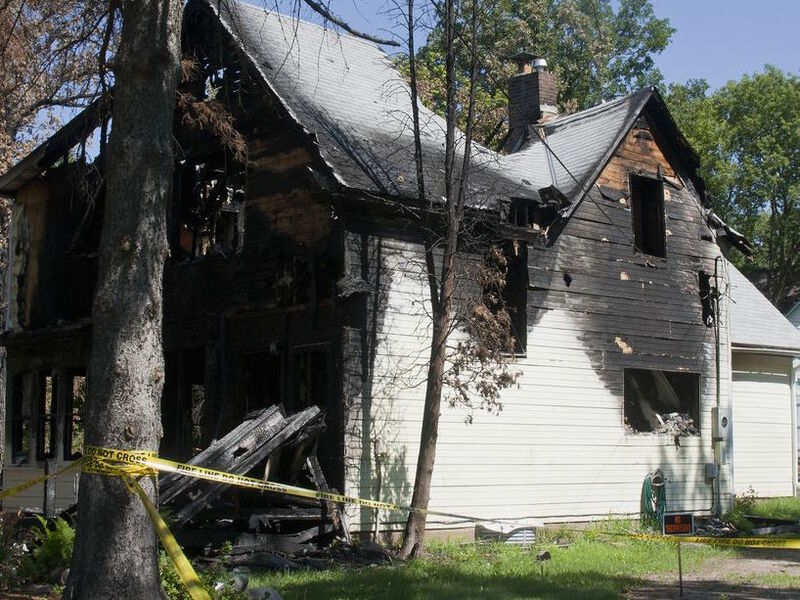 Experiencing a fire in your home can be devastating. But even if you have fire insurance, you may have trouble filing a claim for smoke damage in your home. If you’ve been frustrated by an insurance agency that’s refusing to pay for smoke damage from a fire, then we want to help. 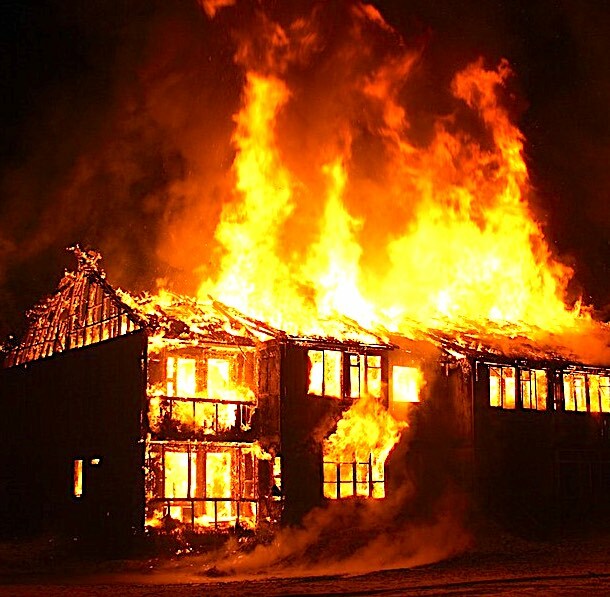 Here are some of the most important tips to know about smoke damage insurance claims. Your insurance policy will likely cover losses you experienced in the fire. With that in mind, your first job after experiencing smoke damage in a fire is to thoroughly document your losses and damages. Remember: your insurance company likely requires you to contact them within a certain amount of time after a loss has occurred. Make sure you know that amount of time and file your insurance damage claims on-time. During the insurance claims process, you’re likely going to exchange hundreds of emails and documents with your insurance company over the next few months. Make sure you document everything. Get a binder or good storage system, to start and keep things as organized as possible. A typical homeowner’s insurance policy will cover damage caused by wind, fire, and lightning. If your home is destroyed by a fire, then the insurance company would be obligated to up to the policy limit for a new home. A typical insurance policy will also pay to replace or repair anything inside that home that may have been damaged by flames, smoke, soot, ash, and other byproducts of the fire. Smoke damage is nasty and can affect virtually everything in your home. Many of your possessions and furniture may need to be discarded – even if they don’t look badly damaged. Soot can spread quickly, cover things in many unforeseen places, and is quite hazardous to your health. Be sure to thoroughly inspect for soot damages and inconspicuous damage from smoke when making a claim with your insurance for a fire. A common question with smoke damages is what to do when there is smoke damage to your home from a fire at a house next door, such as a fire at your neighbor’s house. In this case start by contacting your insurance company and they should help guide you through this situation. Remember: you pay for insurance specifically to cover situations like this. Document all of the items in your home that have even small amounts of smoke, soot, or ash damage. Your walls may be stained black, for example. Floors and carpeting may be permanently ruined with soot. Even your ceilings could turn an ugly shade of black. Upholstery, drapes, clothing, and family heirlooms can all suffer damage. After documenting any smoke damages from a fire and speaking with your insurance agency, you should pay for professional cleaners or remediation experts to enter your home. Most insurance policies will cover professional cleaning costs (check to make sure). It’s unsafe for you to clean your home after a fire. Soot and ash can have lifelong effects on your health. Professional cleaners and remediation teams have specialized equipment and personal protection devices to safeguard them against smoke damage in your home. They can immediately get to work with industrial vacuum cleaners and carpet cleaners to clean up the smoke damage. Many homeowners will try to clean up smoke damage themselves, only to realize that water-based cleaners only make the stains worse. In more extreme cases, you may also have to pay to deodorize the house or replace insulation in the walls or attic. However, professional cleaning or remediation is a good start. Your insurance company’s sole purpose is to pay, within the law, the minimum required to get you to release your claim. Is your fire insurance provider denying your smoke damage claim? Some claims clearly deny coverage for smoke damage. Others, however, are ambiguous. If your home experienced thousands of dollars in smoke damage, then it’s in your best interest to contact a public loss adjuster. As a general rule of thumb, public adjusters are typically only called in for claims over $10,000. If your home experienced significant smoke damage, then a public adjuster from ClaimsMate can help solve your problem. Remember: smoke damage can have lifelong effects on the health of your family. Contact a public adjuster today.